When it comes to your health, staying on top of your preventative care will make a big difference. Treating many of the most common medical issues is much easier when those conditions are caught in their earliest stages. Here is a quick look at five medical checkups that you should never avoid if you want to stay as healthy as possible. Most experts agree that the average adult should schedule a full eye exam once every two to four years. During those appointments, the eye doctor is going to check for any changes in your vision as well as the overall health of each eye. Patients who have special risks should try to schedule at least one eye exam every year. Cholesterol is absolutely vital to your health, but you can have too much of a good thing. When your cholesterol levels are high, small plaques will stick to the sides of your veins and increase your blood pressure. You can occasionally test your cholesterol on your own with a home testing kit, but you should have a doctor test your levels every four to six years. The primary purpose of a colonoscopy is to look for any unusual growths in the colon that could be cancerous. If the doctor finds growths, then they will take a sample of the tissue and test it for cancerous cells. Patients over the age of 50 should have this procedure carried out every 10 years, but you might need to be screened earlier if you have a family history of colon cancer. Even though restorative dental treatments are more effective than ever, you still want to catch serious oral health issues in their earliest stages. Untreated periodontal disease or tooth decay could result in an incredible amount of damage. 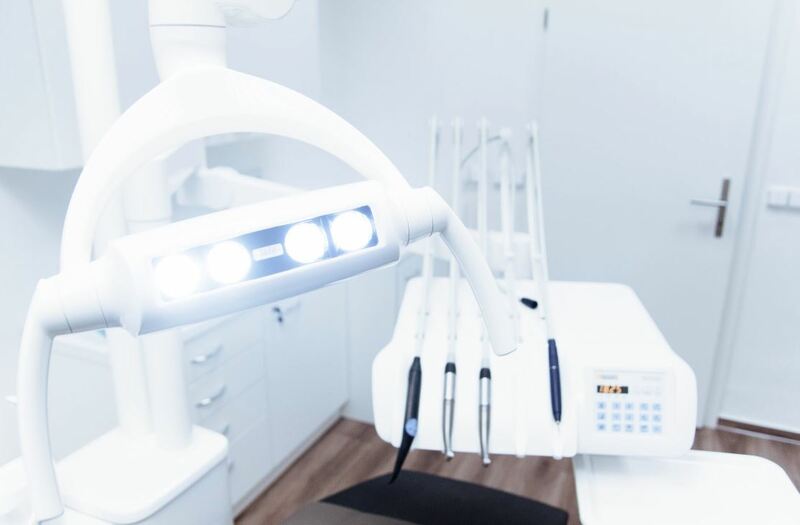 Dental exams should be scheduled every six months, but your dentist might suggest additional visits if you are struggling with any major health issues. If you are overweight or have a family history of diabetes, then you need to have your blood sugar tested every two to three years. You must also speak with a doctor about annual diabetes screening if you are over the age of 65. Recent studies have revealed that 25 percent of the senior population has diabetes. In between these checkups, you should be doing everything in your power to stay as healthy as possible. That includes sticking to a sensible diet, getting plenty of rest, staying hydrated, and exercising for at least 150 minutes every week.